As a gift, I gave my brother & his fiancée photos. Okay, I know it's kind of a "cheater" gift, but baby photos are expensive! So I'm taking newborn, 3 month, 6 month, 9 month and one year photos for them. My husband, Paul, and I headed over to their beautiful house one evening a couple of weeks ago to get some newborn photos. Noah was 2 weeks old at the time we took them and absolutely adorable. He did a great job! 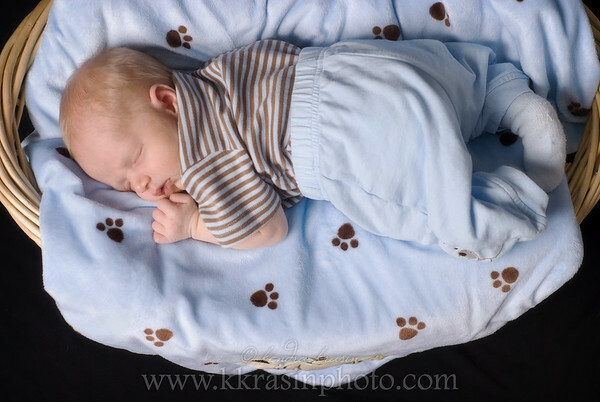 Taking photos of a tiny baby was so much fun and I can't wait to do his next set in a couple short months! Up next (in the hopefully near future): More cruise photos, aboard Serenade of the Seas!